Home » Food and Fibroids: Should I Follow a Diet Plan? Share the post "Food and Fibroids: Should I Follow a Diet Plan?" 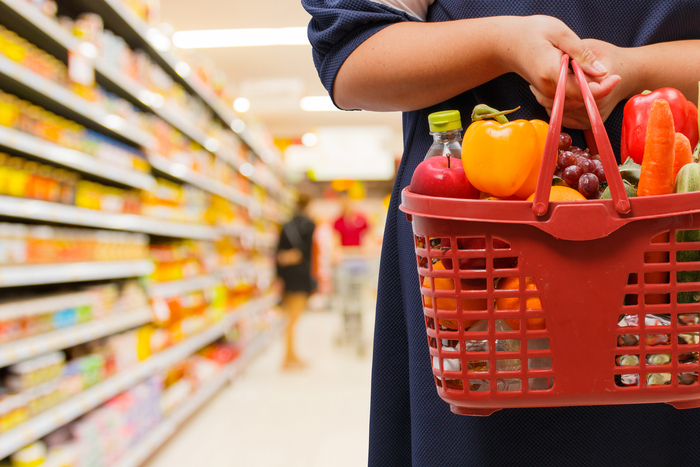 Food and Fibroids: Should I Follow a Diet Plan? When you live with fibroids (benign tumors growing in the uterus), you know the pain and discomfort that comes along with them. You may alter your diet while waiting for a permanent fibroid solution such as non-surgical fibroid embolization. Maintaining an attentive fibroids diet may not slow fibroid growth, but it will inspire healthier daily eating habits. Can A Fibroids Diet Help? Scientists have not figured out exactly why fibroids occur, the overproduction of estrogen is thought to play a role. Some fibroids treatment include reduction of estrogen, but you may be unknowingly receiving estrogen from the foods you eat. For example, some produce is sprayed with environmental estrogens, like xenoestrogens; which is why eating organic fruits and vegetables is almost always a better option. Eating foods that help decrease the production of estrogen and that do not contain any estrogen may help by limiting the size of fibroids, preventing further growth and decreasing symptoms. You also want to eat foods that support the liver. As with most conditions linked to hormones, any preventative measures you take on your own should focus on helping your body efficiently get rid of excess toxins through the liver. ● Cruciferous vegetables help the liver detox. Broccoli, cabbage, bok choy, kale, turnips, watercress, radish and arugula are all great choices. Avoid overcooking these vegetables so that they retain most of their nutrients. ● Foods to help detoxify your body are also recommended. Garlic, carrots, beets and drinking plenty of water will help with detoxification. ● Foods that contain carotenes should be added to your diet for fibroids. Apricots, sweet potato, cantaloupe, carrots, pumpkin and spinach are all sufficient sources. ● Eat foods containing vitamin E, like almonds, wheat germ, hazelnuts and cod liver oil. ● Natural anti-inflammatory foods can help as well. Pineapple and fresh rosemary have been shown to help decrease inflammation. ● An antioxidant called polyphenol, which is found in green tea, can help to counteract the effects of estrogen. ● Consider taking a multivitamin every day. Look for one that has 100% daily value for vitamins: B1 (thiamin), B2 (riboflavin), B3 (niacin), B12 and B6. Vitamins C, D, E and folic acid should also be included, as well as a max of 15,000 IUs of beta-carotene (vitamin A). ● If possible, any foods that increase estrogen levels in your body should be avoided. Red meat, alcohol, animal fats, cheese, cream, butter, ice cream and chocolate have all been shown to raise levels of estrogen. The fat from turkey and chicken should also be trimmed before cooking. ● Low-fat milk should be swapped for whole milk. ● Artificial sweeteners should also be eliminated; remember to read the ingredient list on the food label. ● Soya products have been shown to increase estrogen levels, so cut these out as well. ● Avoid storing food in plastic containers. Studies have shown that plastic can leech into the food from the containers, which will influence estrogen levels in your body when consumed. Living with fibroids can be uncomfortable and painful. 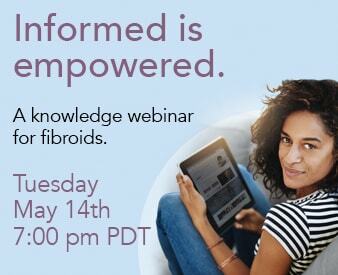 Doing everything you can at home to benefit your body in the fight against fibroids, can help improve your biological system and decrease the symptoms of fibroids that you experience. Make sure to speak with you doctor about managing your fibroids and about any drastic dietary changes. Adding and eliminating certain foods to help regulate levels of estrogen in your body may assist in managing fibroids until you are able to undergo a permanent solution. The Fibroid Treatment Collective is devoted to treating fibroids with an emphasis on non-surgical treatment plans. To learn more about non-surgical treatment options for fibroids, contact us today! *Please note: Lowering estrogen levels solely through diet does not and will not cure a fibroid condition.